The Gold Standard for Powerlifters. Our 10mm Power Belt has a solid American Leather core to provide maximum stability and support during the heaviest Squats, Benches, and Deadlifts. 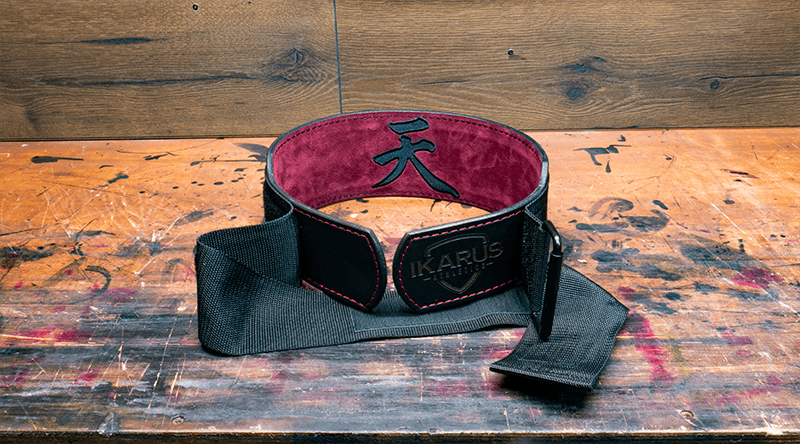 Fully customizable means you can design the Powerlifting Belt of your dreams. The MOST Adaptive Belt on the market. 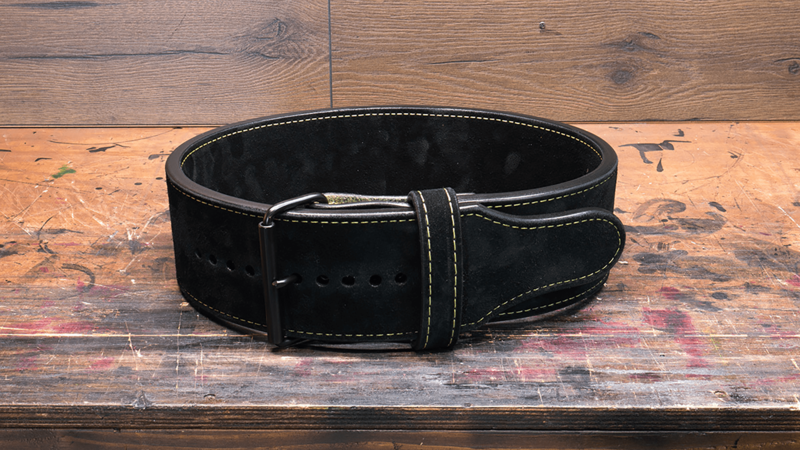 Our Adaptive Performance Belt is made with a solid American Leather Core, securely fastened by a 3" webbing and industrial grade velcro fastener providing the perfect fit of a velcro belt with the stability of a traditional leather belt. Fully customizable means you can design the perfect belt!! Our 10mm Lever Belt brings the perfect fit to Powerlifting. Deigned with the same solid American Leather core as our 10mm Power Belt with the added convenience of a Lever Buckle. All it takes is a flick of the wrist this belt is fully engaged and ready to go! Just like our Power Belt this 10mm Lever Belt is Fully Customizable! ﻿FREE Gym Bag with Each Order of a Custom Belt!! 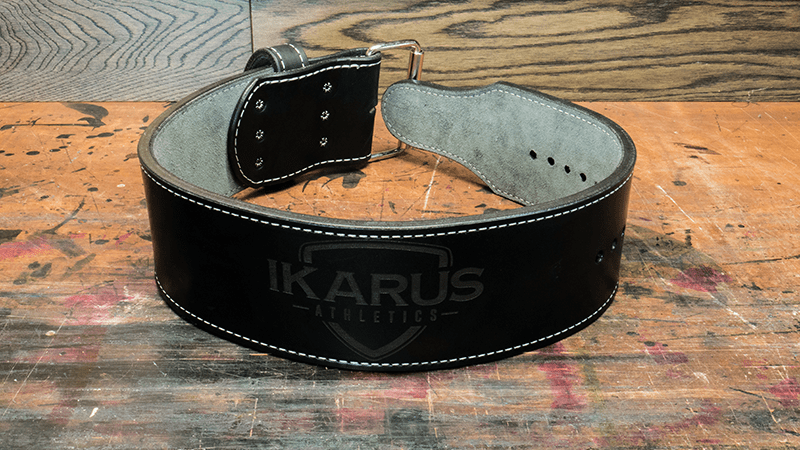 The perfect belt for those who need some added mobility when lifting our tapered Olympic Weightlifting Belt has a solid American Leather Core with a 4" back for maximum support and a tapered 2 1/2" front for added mobility. Ideal for those who may feel a pinching with larger belts this belt will give you room to breath. And like all of our belts, our Olympic Weightlifting Belt if Fully Customizable!! Our Laser Engraved Power Belt is a dyed version of our 10mm Power Belt. Available in 8.5mm and 13mm these belts have a dyed and finished outer layer that gives them a polished shine! 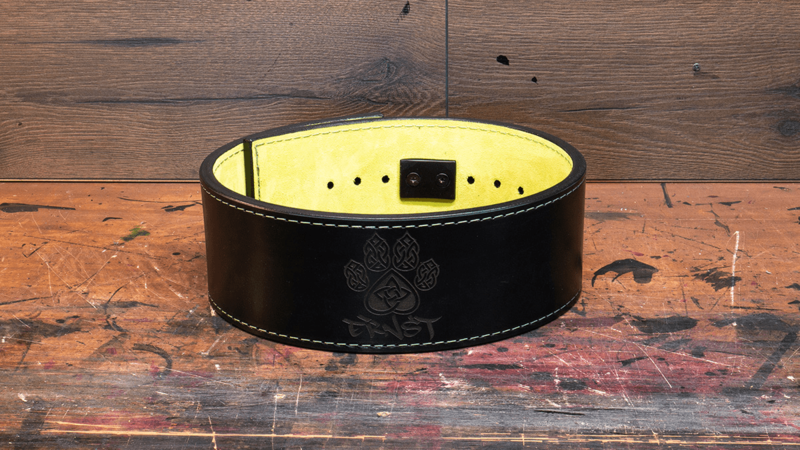 This belt can be laser engraved with any name or logo you would like and you still have the option to add custom embroidery to the inside of the belt. The 8.5mm version has the same thickness solid leather core as the 10mm Power Belt, it simply doesn't have the outer layer of suede. 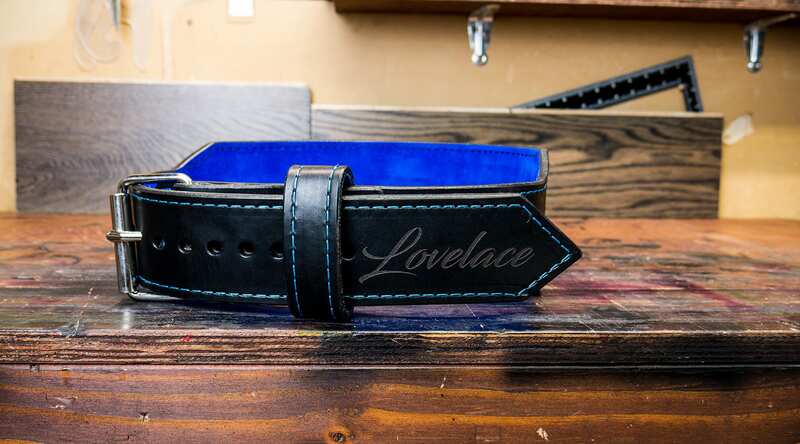 Our Laser Engraved Lever Belt is a dyed version of our 10mm Lever Belt. Available in 8.5mm and 13mm these belts have a dyed and finished outer layer that gives them a polished shine! 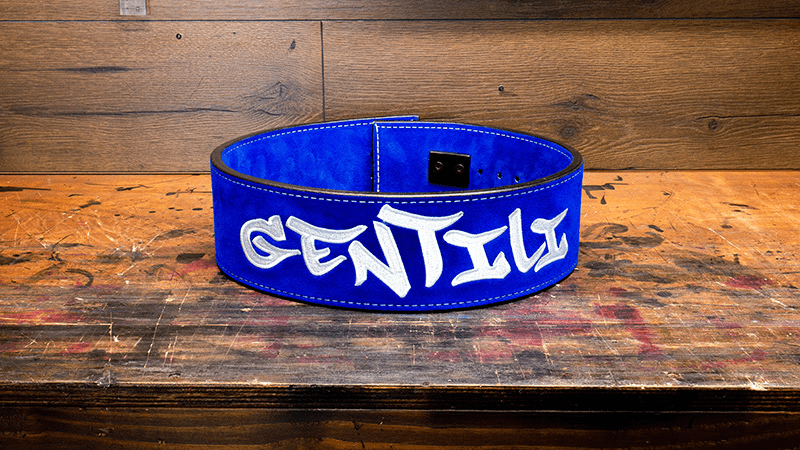 This belt can be laser engraved with any name or logo you would like and you still have the option to add custom embroidery to the inside of the belt. The 8.5mm version has the same thickness solid leather core as the 10mm Lever Belt, it simply doesn't have the outer layer of suede.